As a student of the SHB30315 Certificate III in Nail Technology you’ll receive a professional nail kit* to use while you perfect your practical skills and get your career as a successful Nail Technician off the ground. 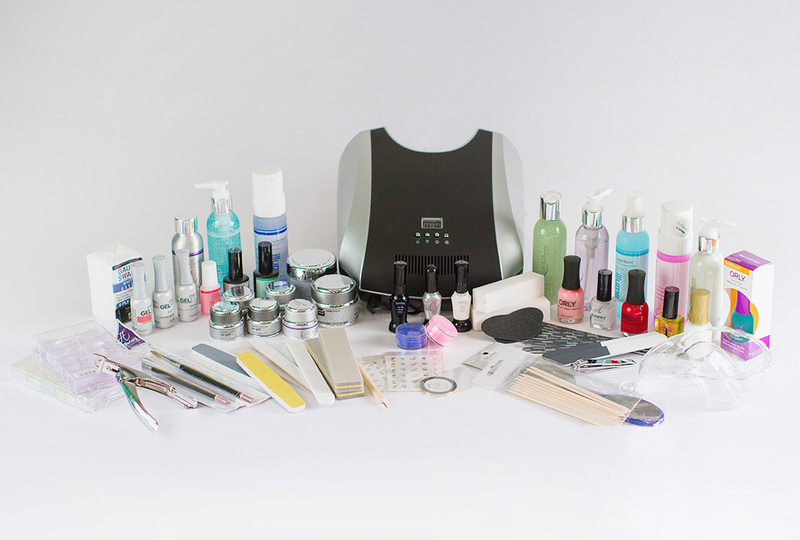 We’ve partnered with some of the beauty industry’s biggest and most reputable companies, including Hawley Nails and Orly Nails, to ensure the tools and equipment you receive are professionally tried and tested and of the highest quality. Everything you need to become a competent and confident Nail Technician and keep your clients looking and feeling fabulous is included. 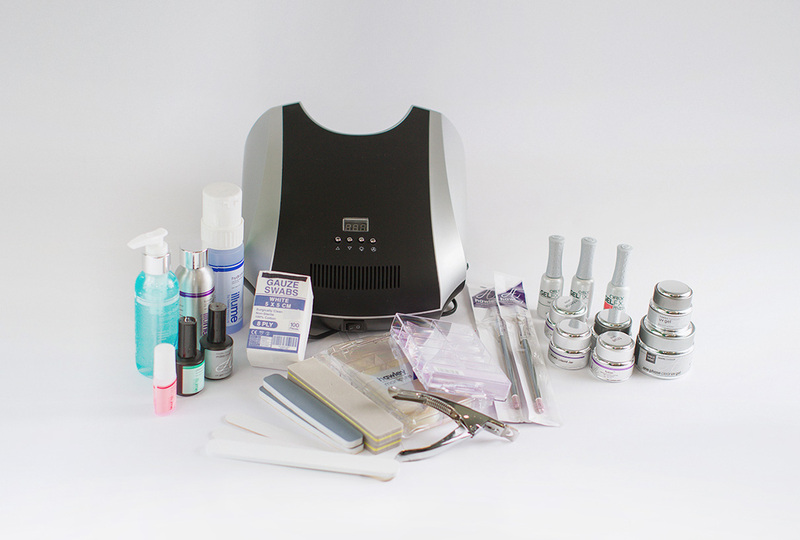 With new technology being integrated into the development of Hawley’s Gel and Acrylic range, this kit contains high quality, professional products and equipment to provide exceptional nail services to clients. *All products and kits are subject to change without notice. Products in kits will be substituted with similar items if unavailable. Products in kits may change if Open Colleges is required to make amendments to the learning materials. You will receive the kits as you progress in your course, not on enrolment.